Availability: This product is discontinued and no longer available for purchase. For alternatives browse our Garden Games department. 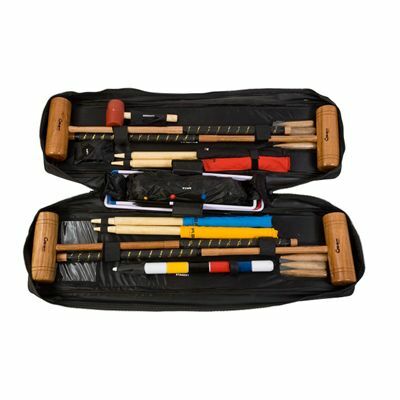 The Uber Games Tool Kit croquet set bag is a trendy canvas bag designed to fit croquet sets: Uber Games Pro and Uber Games Executive. 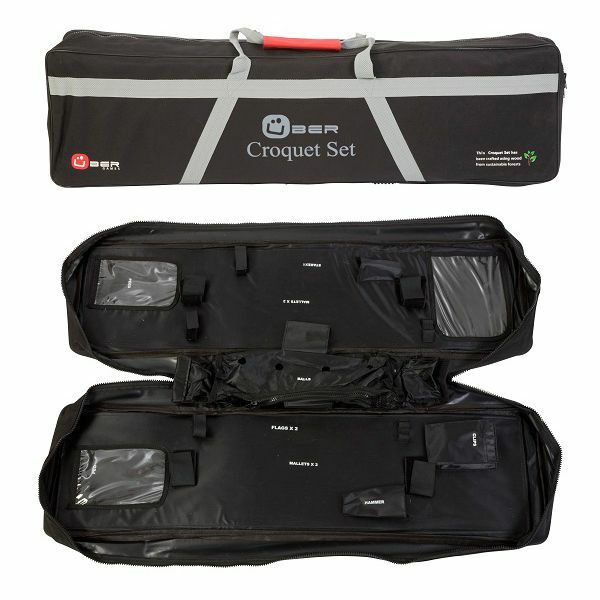 The bag features clearly labeled compartment for each item, which ensures tidy storage and ease of transportation. 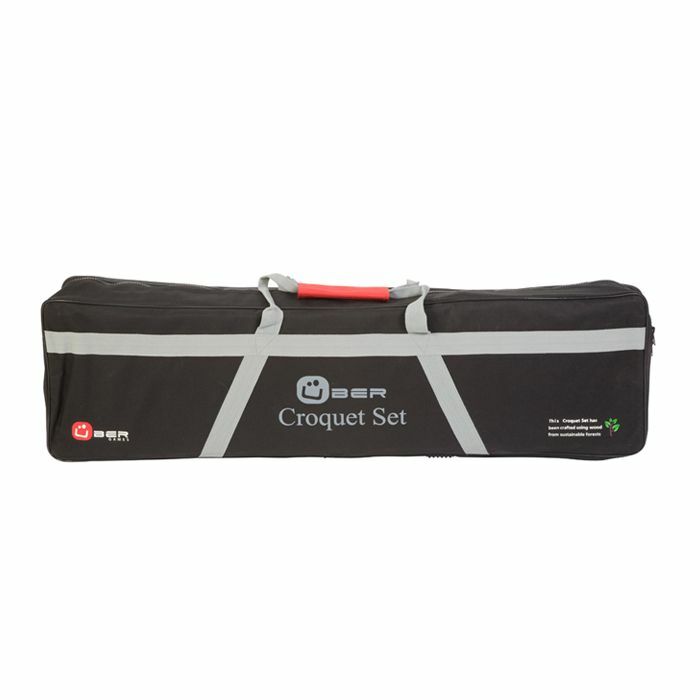 for submitting product review about Uber Games Tool Kit Croquet Set Bag.